Fold over elastic, or FOE, is a soft, gently elastic binding used to finish raw edges. 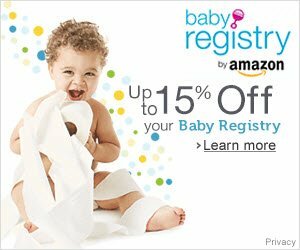 Read on for more information on how it is used, the best type for cloth diapers, and where it can be purchased. What is Fold Over Elastic? Also called FOE, it is a soft, gently elastic binding. FOE has a fold line in the middle, so it can be folded and used like bias tape, making a neat edge on sewing projects. FOE is a great product for making cloth diapers. Used to bind the raw edges of a project and provide elasticity, fold over elastic is usually sewn using a multi-stitch zigzag stitch. It helps your sewing projects to keep their shape because it has excellent recovery properties. 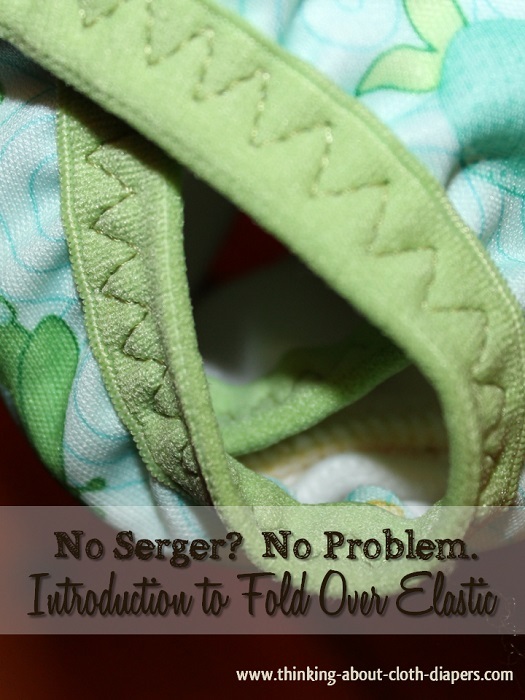 FOE is a great solution for anyone who wants to make their own cloth diapers but doesn't want to invest in a serger. You need only a basic sewing machine with zigzag stitch to use FOE. What is Fold Over Elastic Used For? FOE is a very popular elastic used in the construction of cloth diaper covers and wraps. Why is Fold Over Elastic Used for Cloth Diapers? FOE can be used to provide a soft comfortable edge for your baby's diaper, without turning and top stitching. The elastic nature works to stop leaks and contain messes. Because it shrinks, it's important to pre-wash and pre-shrink before you sew with it. To sew with FOE, simply place your diaper fabrics wrong sides together, then fold the elastic in the middle and stitch it all together using a multi-stitch zigzag stitch. It can be sewn flat or be stretched as you sew to add elasticity to your cover. Be sure to stitch close to the edge of the elastic so that it doesn't curl up on you later. It takes a bit of practice to sew with FOE. Check out our newborn diaper cover tutorial for more tips on sewing with fold over elastic. What Type of FOE Should I Use for Cloth Diapers? There are a wide range of sizes, colors, and even prints available! Most wraps require 1-2 yards of trim per item. Most cloth diaper makers recommend using a heavy weight, 1" FOE in plush finish. Narrower widths are harder to work with, and are usually meant for a single layer of fabric. Satin finish FOE isn't as durable, and won't hold up as long when you clean your cloth diapers. If you are feeling adventurous, FOE is also very easy to dye in your kitchen using RIT fabric dye, Koolaid, or food coloring! There are lots of tutorials on the internet if you want to go this route! Where Can I Buy Fold Over Elastic? You shouldn't have trouble finding a good selection. It is available through a lot of cloth diaper fabric stores. 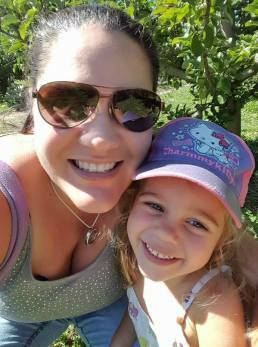 I have purchased white fold-over elastic from Wazoodle, and Babyville Boutique offers high quality fold-over elastic in lots of cute designs (including the ones featured in our photos above) that coordinate with their PUL prints on Amazon.com and Amazon.ca. 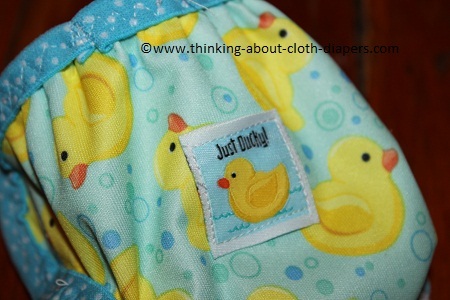 For do-it-yourself cloth diapering projects and tutorials, go back to Making Cloth Diapers.